As for all textiles, it's not only style that matters. It's also the material which is responsible for the quality of the product. E.g. our nature-line nets are made by hand out of a fabric which contains 50% cotton. The ability of cotton to store humidity, increases quality of living comfort. Compared with common net out of nylon, our net feel much more comfortable. 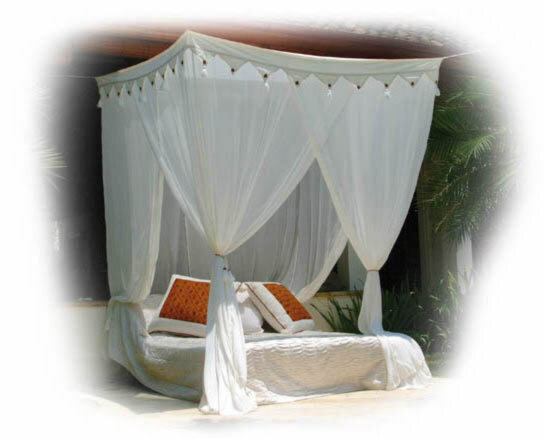 The cotton content means the curtains feel very soft and the polyester content means they hang really well. All Nature-Line Products are tested for hazardous materials.